Maybe “Sharp Objects” isn’t over after all. The eight-episode drama centered on reporter Camille Preaker (Adams) who returns to her hometown to cover the murders of two preteen girls. Eventually, she finds herself identifying with the girls too much. The first season was based on Flynn’s debut novel of the same name, so an additional season would have taken the series off-book. While “Sharp Objects” is a limited series, it wouldn’t be unprecedented to add on a second season. After all, critical darling “Big Little Lies” was originally billed as a limited series before HBO added a second season, which added Meryl Streep and will debut this summer. 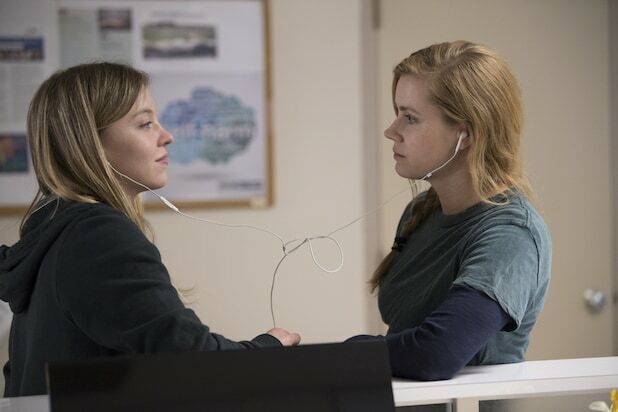 When TheWrap spoke one-on-one with HBO programming chief Casey Bloys he told us why the premium cabler agrees one season is enough for this TV adaptation of a beloved novel — and “Big Little Lies” got a Season 2.